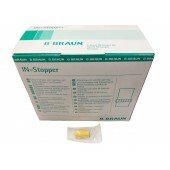 Braun IN-Stopper for intermittent injections through injection membrane. 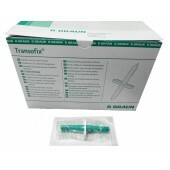 Braun Transofix transfer spike. 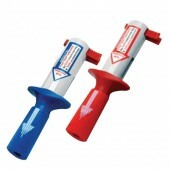 Double spike for rapid transfer of medication or diluent between rubber stoppered containers. 50 pcs / box. 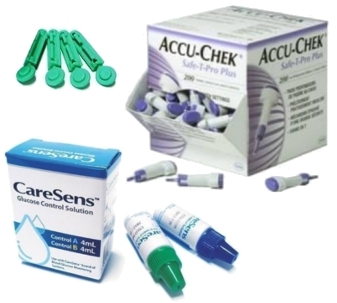 the Unifusor line is the clear choice in pressure infusors. The worlds first user friendly IO device. 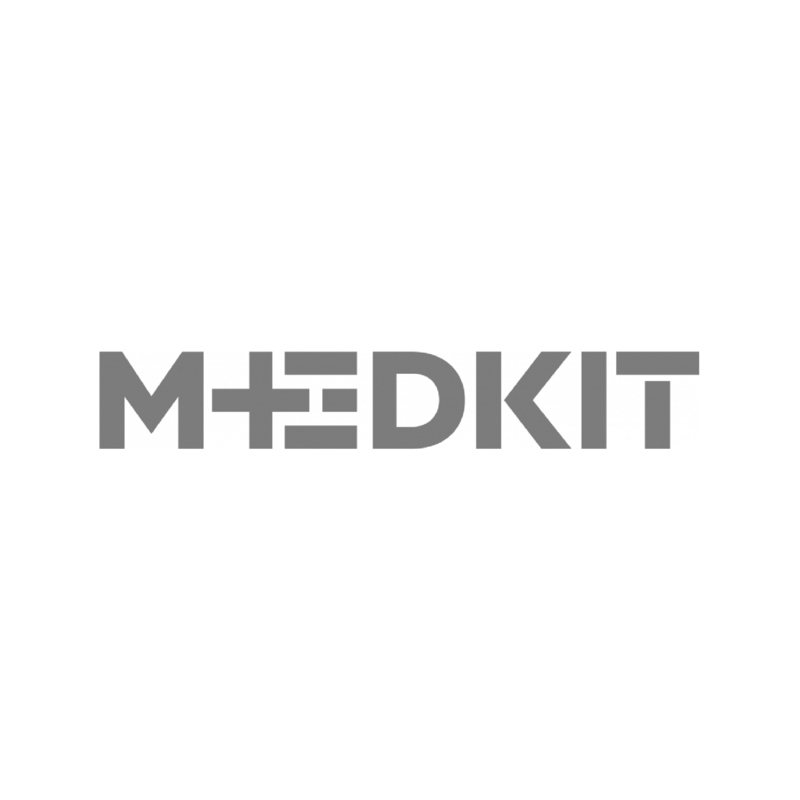 Provides rapid infusion of liquids or drugs through the bone marrow when peripheral veins are not useable. 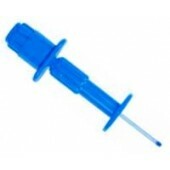 Intraosseus needle is a safe and efficient tool to give fluids and medicine during resuscitation if vascular acces is not quicly available. 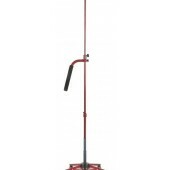 Hand-operated, does not require a drill. Sizes for children and adults. 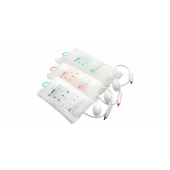 PIB-pressure infusor bag has a dual-pressure safety valve that switches between normal and over-pressure mode with a click of a button. Pressurization and deflation can be achieved with one hand. 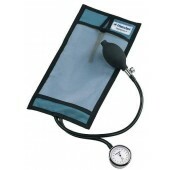 The blunt hook will not puncture the fluid bag and is secure in the event of pressure loss. 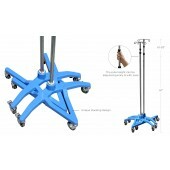 The rigid hanger design slips easily over IV poles. 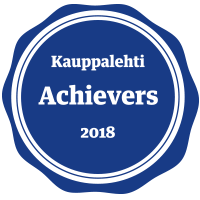 Uusi Maxtecin valmistama SmartStack tippatelineessä on patentoitu 24″ (61cm) leveä alumiinista valmistettu jalka, joka parantaa telineen tasapainoa ja pidentää sen käyttöikää. 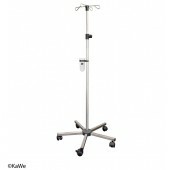 KaWe Infusion stand, stainless steel. 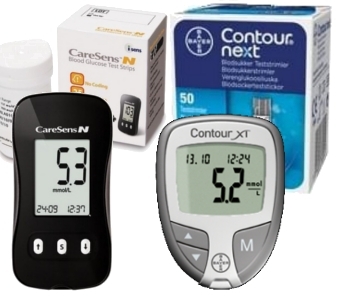 neria guard infusion set: needle 9 mm, tubing 60 cm, 10 pcs / box. 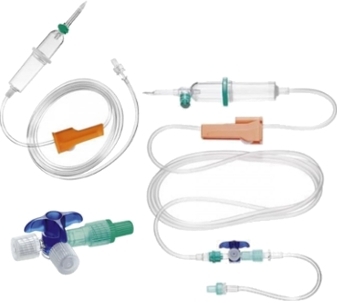 neria guard infusion set: needle 6 mm, tubing 110 cm, 10 pcs / box. 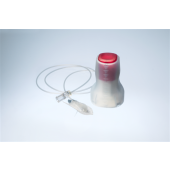 neria guard -infusion set: needle 6 mm, tubing 12 cm, 10 pcs / box. 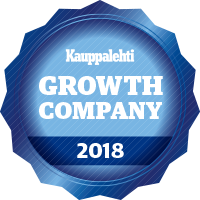 Kevyt, kannettava ja helposti kokoontaittuva nesteensiirtoteline soveltuu hyvin sekä kotisairaanhoitoon että sairaalaosastoille tai terveyasemille.